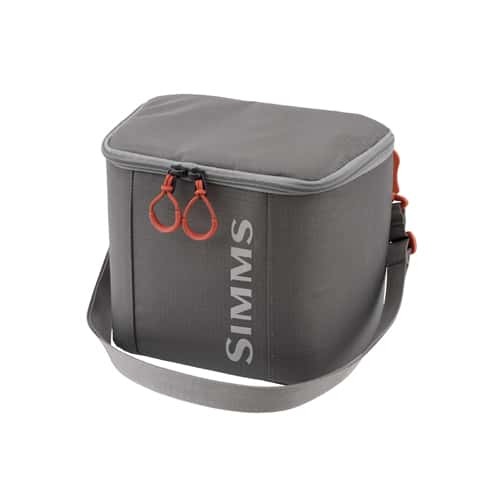 The Simms Padded Organizer protects your gear with a padded shell that perfectly integrates with the Simms Dry Creek Z Packs. You can put this bag in the Dry Creek Z hip pack or two of these bags in the Dry Creek Z backpack. This organizer bag is great for reels, cameras, or any other object you have that you need to keep safely protected. This bag also has a belt loop so you can secure it to yourself if you're hiking in somewhere. CAPACITY: 6 L, 366 cu. in.